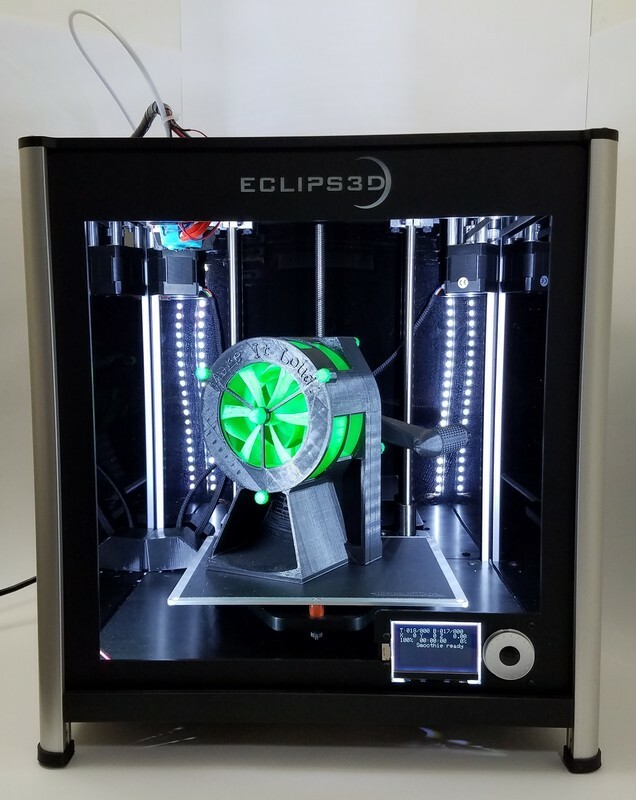 The Eclips3D2 offers top notch print quality thanks to precision linear guides, custom machined aluminum plates, and only the highest quality FDM print engine. 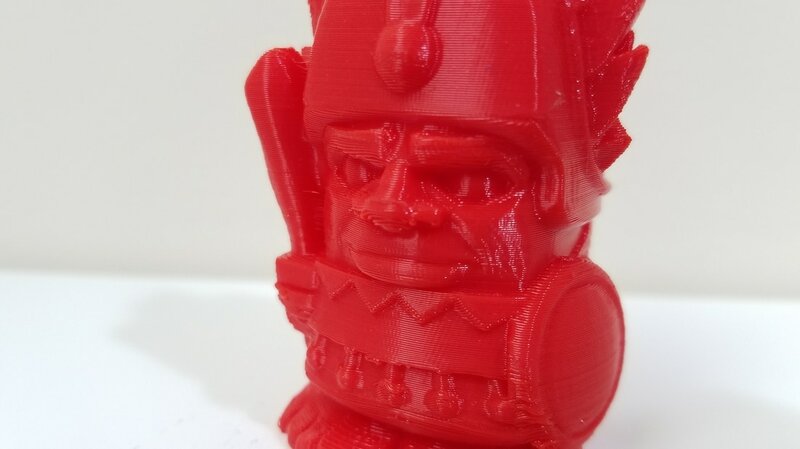 See the Gallery for more examples of the Eclips3D2's superb print quality. A generous 200mm x 200mm x 255mm print area provides a generous 10.2 liters of print volume, all tucked into a tiny frame that offers better space efficiency than the original Eclips3D and almost all competitors. Dare to dream. You can have confidence that the Eclips3D2 will deliver, without fail. Let your imagination be the limit, not your printer! 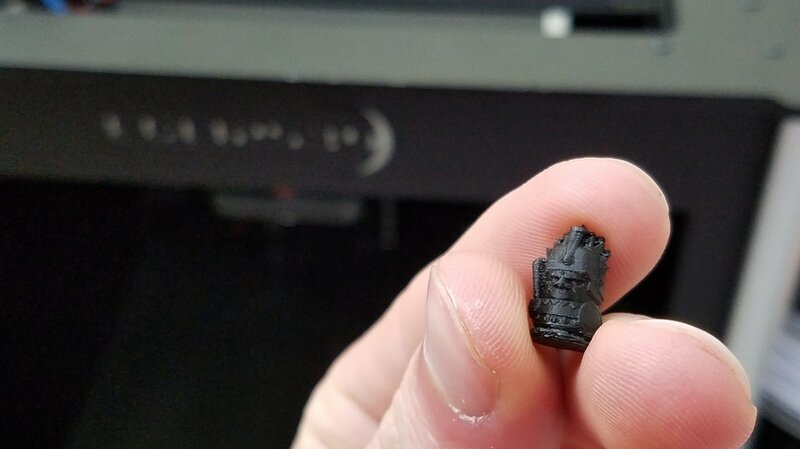 Print with the Eclips3D2.